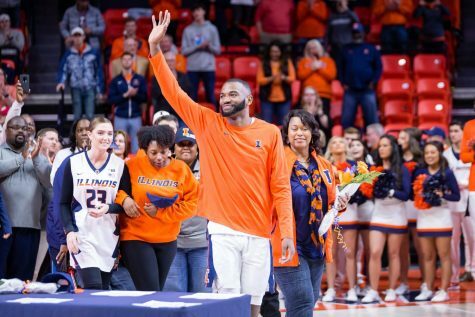 Wright State graduate transfer guard Mark Alstork signed with Illinois on May 24th. Alstork announced his decision via Twitter. 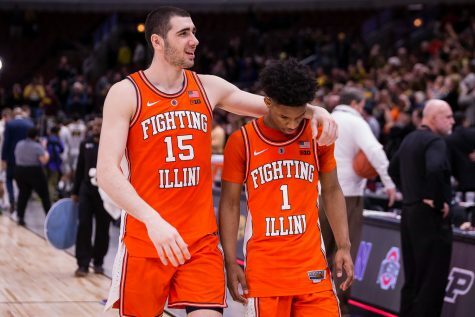 He visited Illinois on May 11. 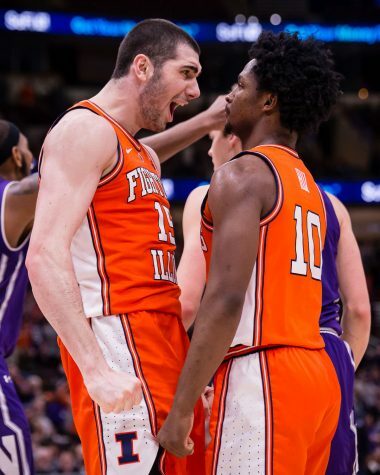 The 6-foot- 5 guard is eligible to play immediately and has one year of eligibility remaining. 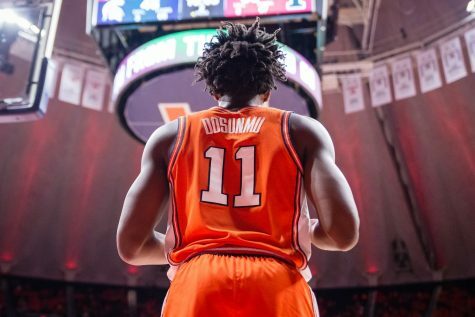 He visited Pittsburgh, Louisiana State, Georgetown, South Carolina, Louisville and Illinois. Alstork was once one of the top prospects in Ohio when he graduated high school in 2013. 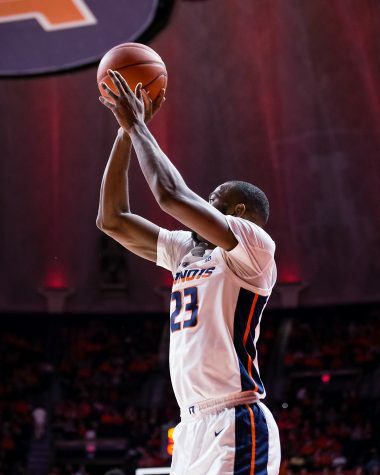 He played one season for Ball State before leaving for Wright State, scoring 1,024 points over two years and earning First-Team All-Horizon League honors last season. 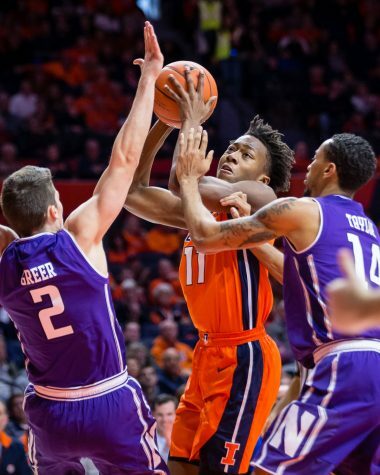 The graduate immediately adds a veteran presence to Illinois’ young — and crowded — backcourt. 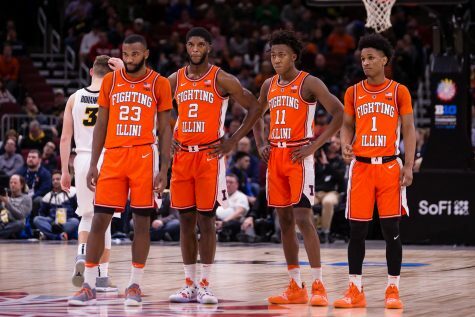 Alstork joins a guard rotation of juniors Aaron Jordan and Jalen Coleman-Lands, sophomore point guard Te’Jon Lucas and three freshman guards, including 2017 Illinois Mr. Basketball Mark Smith. 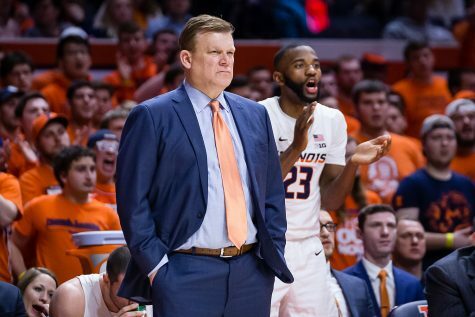 Whether Alstork starts in his lone season with the Illini will be one of several offseason decisions for first-year head coach Brad Underwood. 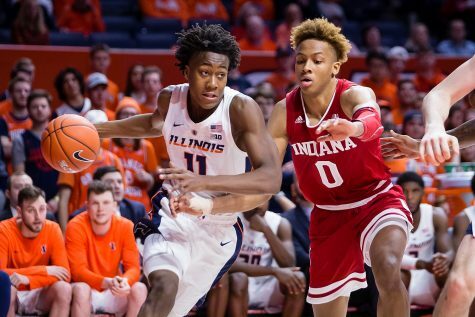 He can provide scoring off the bench if Underwood chooses to ride a younger starting lineup. 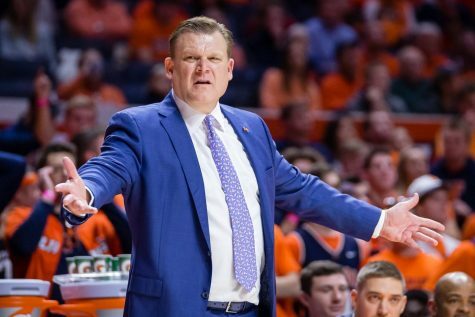 Illinois is still awaiting the commitment decision of Georgetown transfer forward Akoy Agau.